About Dr. Paul Benien, Jr. There is no substitute for expertise, and that’s exactly what Paul Benien Jr., DO, FACOS, FAACS, brings as a board-certified general surgeon with more than five decades of medical experience. At Cosmetic Surgery Center in Oklahoma City, he offers a comprehensive range of cosmetic surgery and minimally and noninvasive aesthetic procedures, including liposuction, mommy makeovers, and laser skin rejuvenation. As one of the most respected cosmetic surgeons in the United States, Dr. Benien believes that aesthetic medicine offers positive results that enhance self-image and self-esteem. 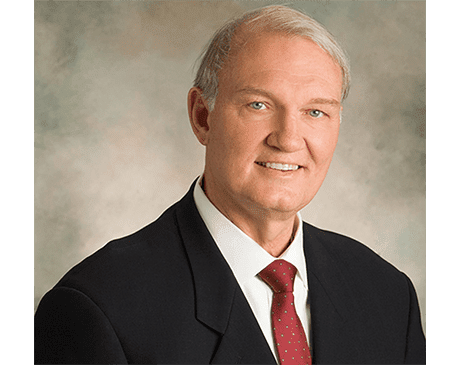 After earning his undergraduate degree from the University of Oklahoma, Dr. Benien received his medical degree from Des Moines University’s College of Osteopathic Medicine, graduating in 1966. Upon completion of a one-year internship at Tulsa Regional Medical Center, Dr. Benien served as a captain in the U.S. Army Medical Corps during the Vietnam War from 1967 to 1970. Back stateside, he completed his residency training in general surgery at the Dallas/Fort Worth Medical Center in Grand Prairie, Texas, finishing in 1974. Dr. Benien subsequently returned to his native Oklahoma and underwent extensive training in cosmetic surgery. He is a fellow of the American Academy of Cosmetic Surgery.